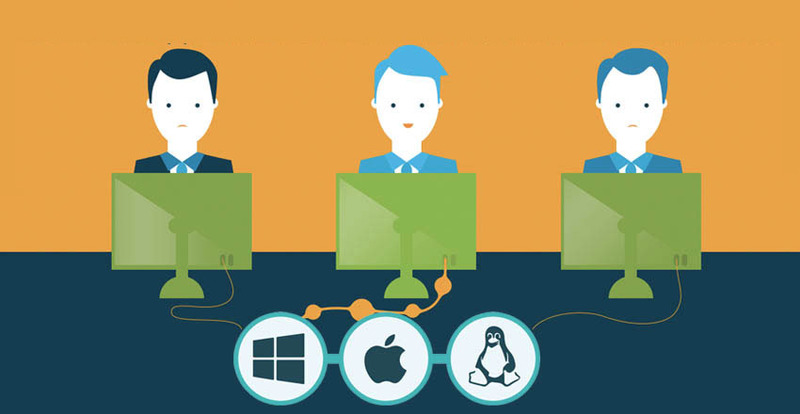 The concept of web based user management has caught the attention of IT admins around the world. This is because traditional user management platforms have historically been complicated on-prem solutions like Microsoft® Active Directory® (AD) or OpenLDAP™. Nevertheless, as more IT resources shift to the cloud, more IT organizations are interested in a web based user management platform to match. A web based user management platform can offer a number of benefits compared to legacy alternatives. JumpCloud® Directory-as-a-Service® offers a particularly powerful example. 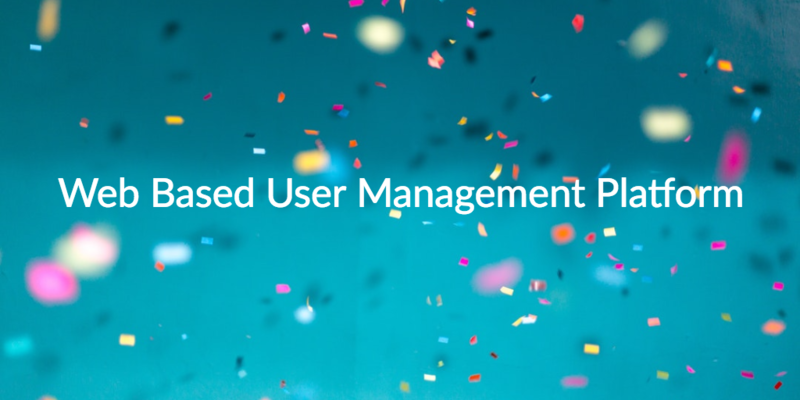 However, before we dive into the benefits of this cloud-based directory service, we should outline the development of user management to reveal why web based user management is superior. The modern era of user management dates back to the advent of the Lightweight Directory Access Protocol, otherwise known as LDAP. LDAP was developed in 1993 at The University of Michigan by our advisor, Tim Howes, and his team. Howes said in an interview that LDAP was created to help secure decentralized IT. LDAP has inspired a number of powerful innovations in the identity management space. In fact, LDAP is the foundation of two of the most popular directory service platforms to date. The first is OpenLDAP, the open source iteration of LDAP that is used primarily for data center implementations. The other one combined LDAP with the Kerberos protocol to provide Windows® user and system management capabilities, otherwise known as Active Directory. Of course, AD has been far more dominant due primarily to the popularity of Windows-based systems. Regardless, both platforms owe much of their success to Tim Howes and LDAP.